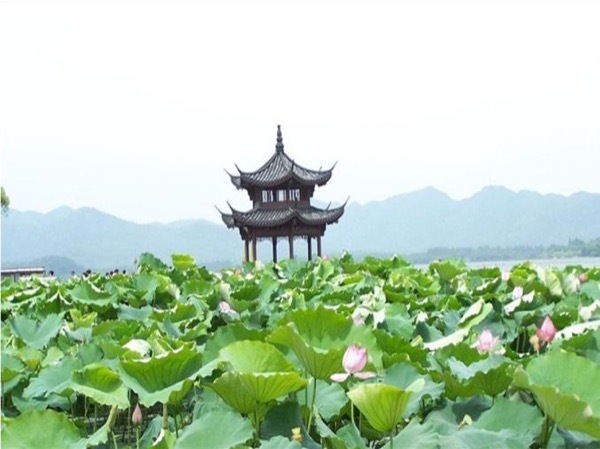 See the most beautiful & elegant city, Hangzhou. We had three days with Lily. She was above and beyond as tour guides go. We loved every minute!